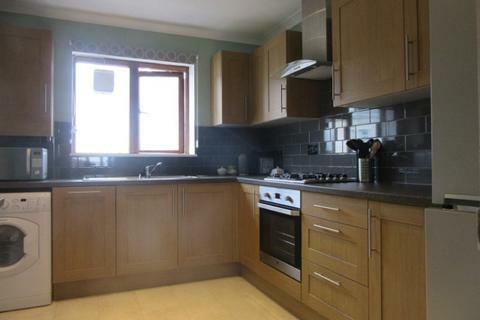 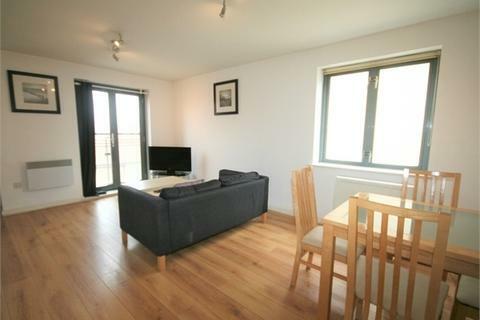 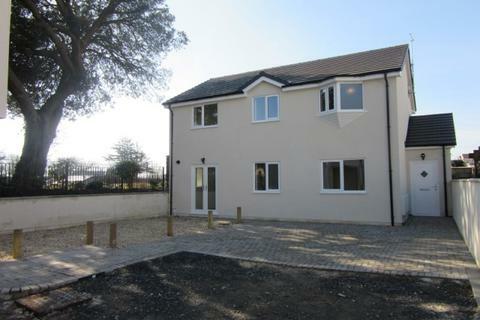 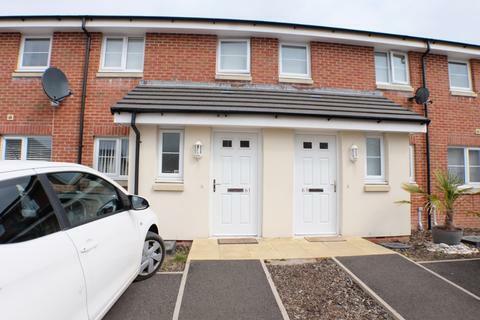 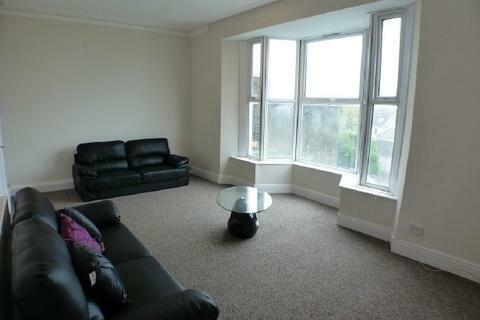 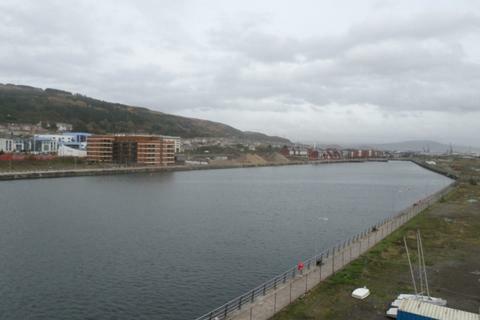 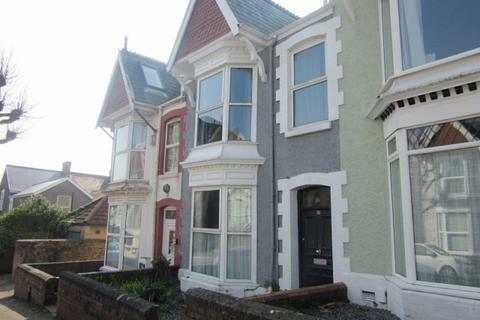 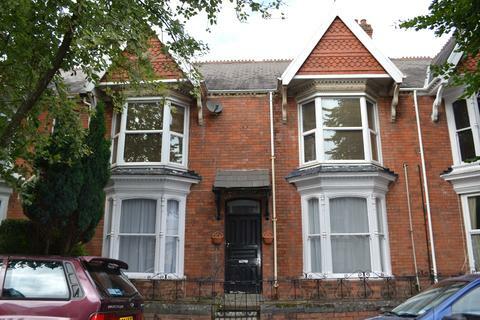 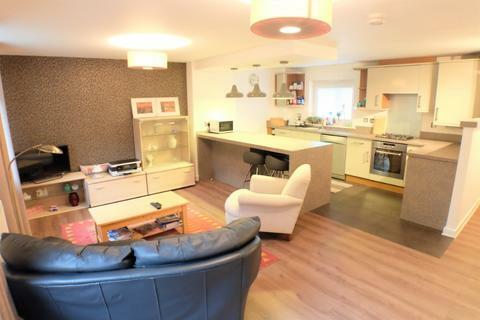 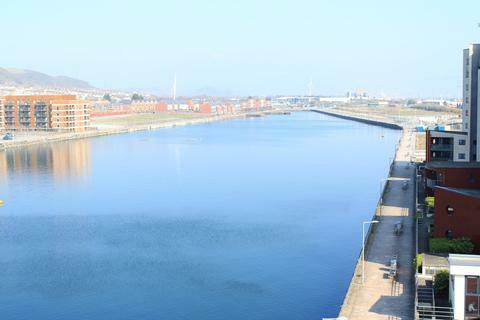 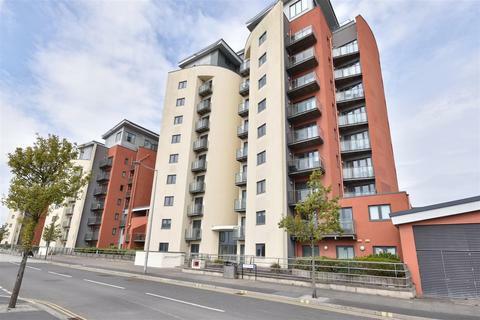 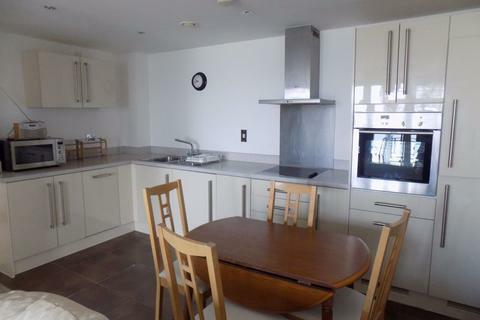 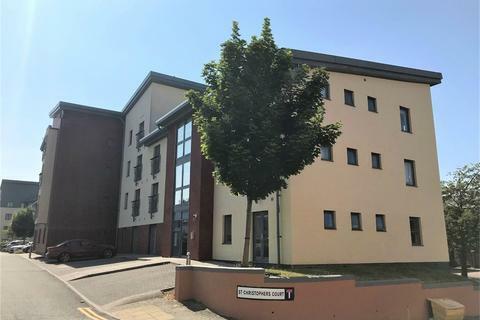 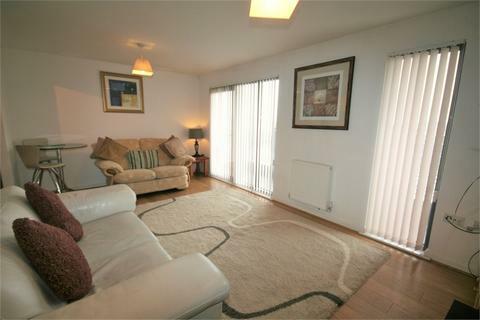 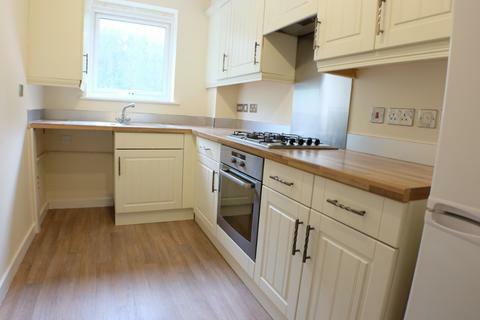 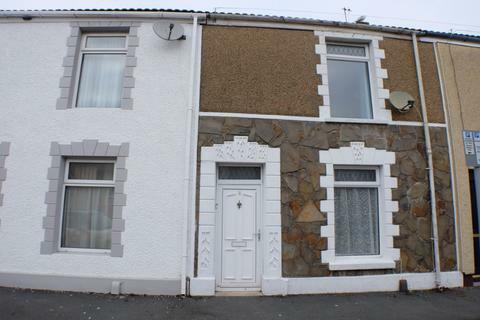 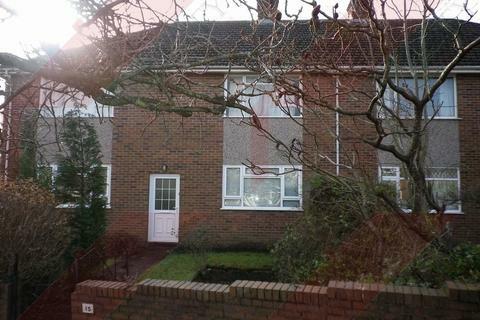 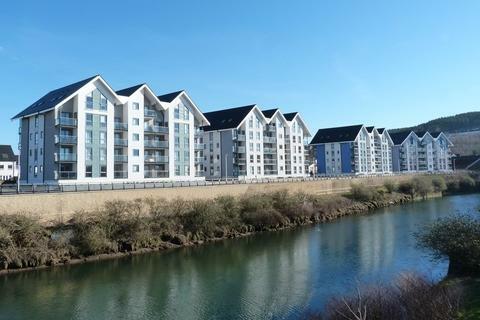 A deceptively spacious two bedroom house situated in one of Swansea's newest developments. 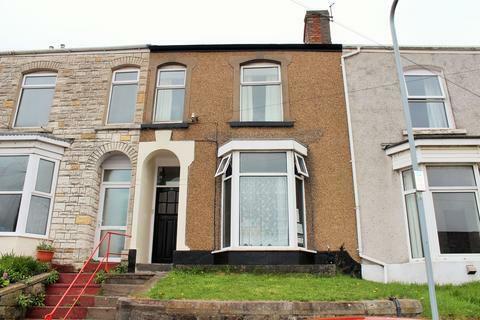 Marketed by Astleys - Morriston. 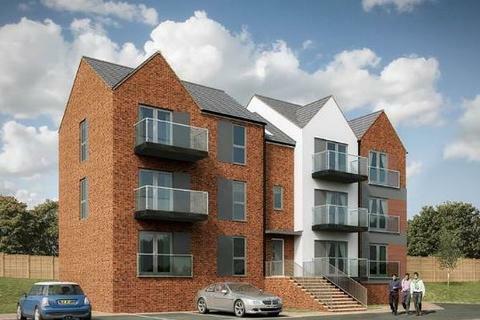 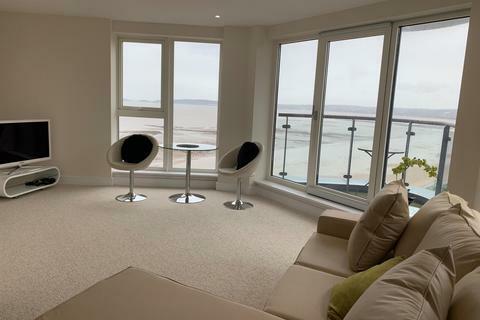 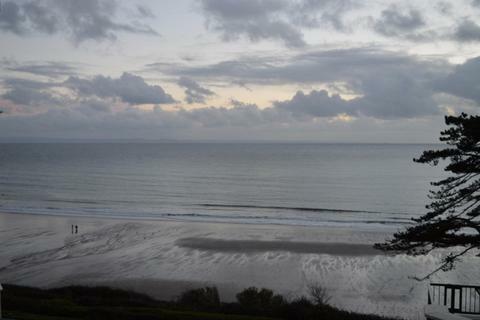 Marketed by Metro Homes - Swansea.